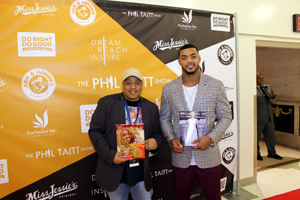 The Phil Taitt Show hosted the second annual "Dream, Reach, Inspire" give back initiative. 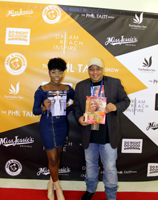 You are here: Home Community News The Phil Taitt Show hosted the second annual "Dream, Reach, Inspire" give back initiative. OWN/WBLS Host Press Event for "The Haves & Have Nots," "If Loving You is Wrong" and "The Paynes"
Golden State Warriors Champs Andre Iguodala & Javale McGee Attend Google's "Tech Slam"
Brooklyn's Saint Francis College played host to The Phil Taitt Show's Dream, Reach, Inspire event in late April. 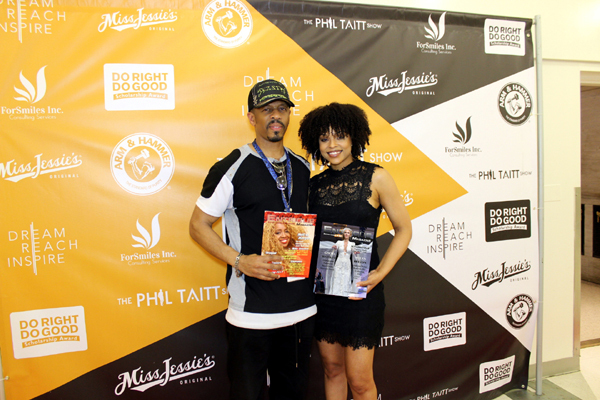 The celebrated television host's event was geared towards encouraging people to follow their own dreams, reach for their goals, and, of course, to give back by way of inspiring others to do the same. 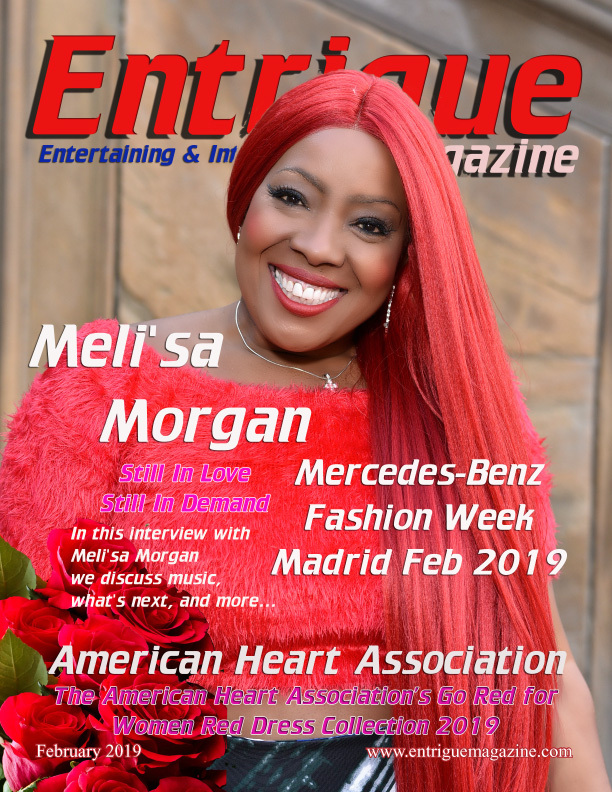 Entrigue Magazine was among the media elite who interviewed a few of the event's most esteemed guests on the Red Carpet such as New York Giants Linebacker Jonathan Casillas, actress and singer Demetria McKinney, Avielle Amor as well as Phil Taitt, himself. 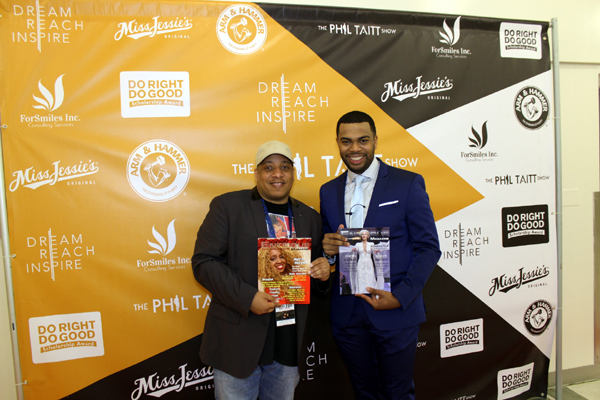 This was Phil Taitt's second annual 'Dream, Reach, Inspire" event and it truly embodied its creator's vision.